Almost as black as oil in the glass, this Argentinian malbec is a flavour saturated and hearty introduction to Argentinian malbec. It is a rather joyous and unrestrained wine that demands a fat steak as its companion, at a time when many wine cognoscenti would permit only wines that are elegant and finessed, notwithstanding these are terroir specific notions and thus, if listened to, would consign probably most of the world’s wine regions to a sort of perpetual also ran status. 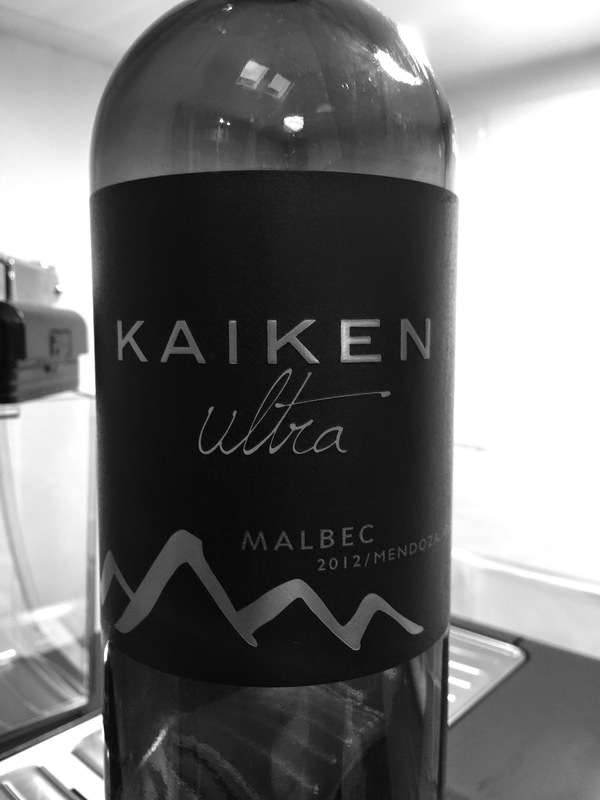 The aromatics of the Kaiken malbec remind of licorice and those dribbling ultra ripe blackberries that you strain to reach at the top of the blackberry bush in full sun. The palate is a little clumsier with the oak influence evident, and powdery wood tannins cloaking the length of the wine. It is otherwise a full bodied affair, full of ripe and meaty blackberry fruit. I find myself wondering whether it would age. Probably yes, is the answer, although the practical suggestion is to drink now. For the price, this wine deservedly will have many fans.